There is a tremendous financial incentive to improve PrU staging. 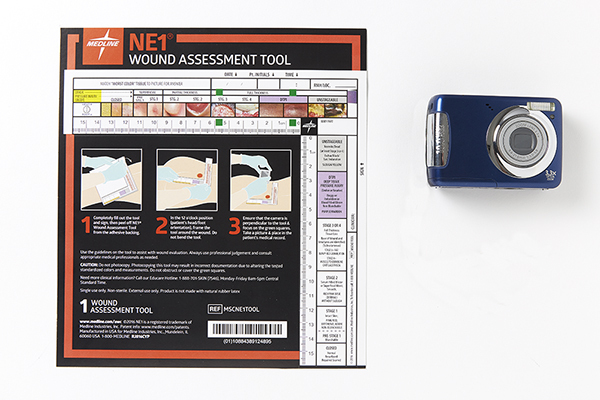 The NE1 WAT has been shown to improve PrU stating accuracy significantly. This improvement has the potential to improve the financial health of acute care hospitals caring for patients with PrUs.